Sunny's blog of books, paranormal, recipes... whatever! : Missing Heroes? I got addicted to the NBC show Heroes from the very first episode and since Season 2 was cut short for various reasons, I have especially been suffering. But there are a few thing that we can do in the meantime until we wait for our favorite heroes to return this fall. 1. Go to the NBC website and watch the first 5 episodes of Season 2. 2. 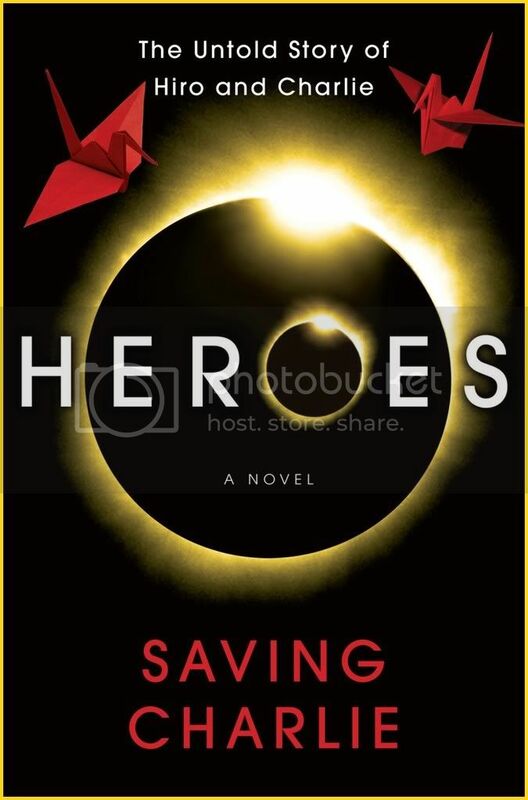 Read the untold story of Hiro and Charlie in the Heroes Novel, "Saving Charlie"